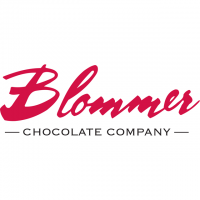 Blommer Chocolate Company is the largest cocoa processor and ingredient chocolate supplier in North America. With over 650 employees and four strategically located manufacturing facilities in North America, the company provides comprehensive business solutions for domestic and international customers of all sizes in the confectionery, baking and dairy industries. Founded in 1939, the family owned and operated company maintains an outstanding reputation for customer service and quality.